If you are in the market for a pair of everyday earphones, we have got some great deals for you. Whether you are looking for a budget wired earphone or a premium wireless earphone, you will find at least one deal that will interest you. Apart from sporting a cool name, the Skullcandy Smokin’ Buds 2 also brings good design and exceptional audio quality in its price range. Thanks to its off-axis technology, the earbuds will fit in your ears perfectly as they are made with the shape of the inner ear in mind. The earbuds also sound nice as they deliver thumping bass with good highs and lows, and warm and discernible vocals. The Smokin’ Buds 2 also come with an inline mic which allows you to not only make calls but also control your music. 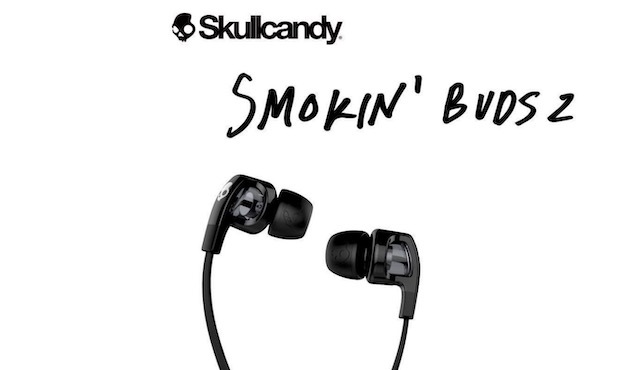 The Skullcandy Smokin’ Buds 2 are generally sold around their market price of Rs. 1,999, however, you can get it right now for just Rs. 999 which makes this a deal that you shouldn’t miss out on. If you want great audio quality at budget pricing, this is the one to get. As I wrote in my best earphones roundup article, the Sony MDR-EX150AP is one of the most favorite pairs of earphones. It fits perfectly nice in my ears and delivers one of the best-balanced sounds I have heard in any pair of earphones in its price range. I love the Sony MDR-EX150AP and recommend this to anyone who is looking for a pair of budget earphones. 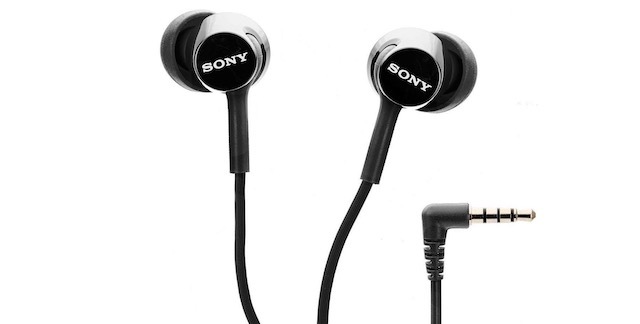 While the Sony MDR-EX150AP is already cheap and is sold around Rs. 899, it can be grabbed right now for just Rs. 649. So, what are you waiting for? Just click on the link below and grab it right now. 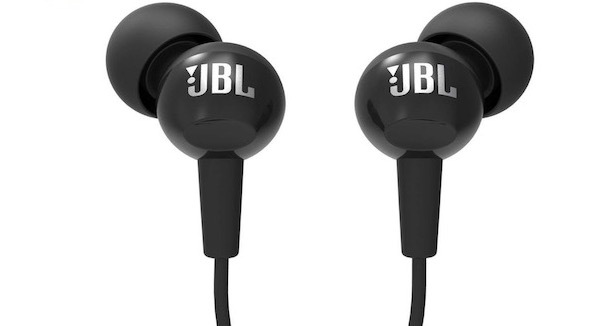 Another pair of budget earphones which deliver really good audio is the JBL C100SI. Its powerful drivers deliver thumping bass and are best for all the bass-heads out there. Its inline mic offers one-button universal control which lets you answer and cancel calls and manage audio playbacks. Priced at Rs. 1,299, the JBL C100SI is generally available to buy at Rs. 799. However, if you buy it right now, you can grab it for just Rs. 549. The Soundmagic E10C is a very good mid-range earphone which brings exceptional build quality along with rich and full audio experience. 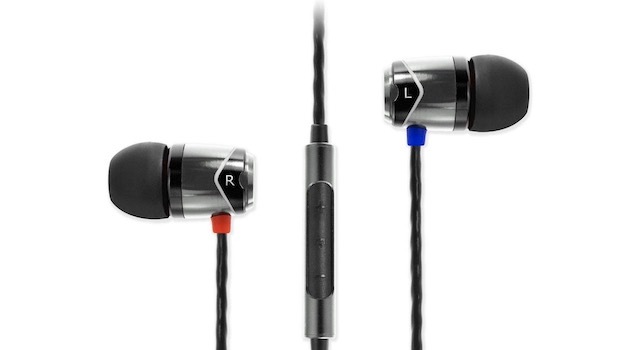 The earphone uses a breaded cable along with metal ear cups and button housing which makes it very durable. I also love that it brings volume control buttons which allow me to control the audio without taking out my phone. When it comes to audio quality, the Soundmagic E10C doesn’t disappoint. It delivers powerful and weighty bass response with clear vocals and sparkling trebles. The Soundmagic E10C is priced at Rs. 3,199 but they can be generally grabbed for around 1,699 rupees. However, if you decide to buy it right now, you can get it for just Rs. 1,399 which is a bargain for what you are getting. If you want to go wireless and are looking for a good pair of wireless earbuds you should get the Sennheiser CX 6.0BT. It offers superior fit and comfort along with one of the best audio experience you can find in this price range. The Sennheiser CX 6.0BT also brings a respectable 6 hours of battery life with fast charging capabilities which can add 2 hours of listening time in ten minutes. This earphone is also great for watching videos and playing games as it uses Qualcomm apt-X technology which enhances gaming or video viewing by keeping audio transmission perfectly in sync with the visuals. Overall, the Sennheiser CX 6.0BT brings a lot to the table and deserves its market price of Rs. 7,490. That’s why, when it was discounted in the ongoing Amazon Great Indian Festival, I knew I had to include this as I have rarely seen this under a discount. 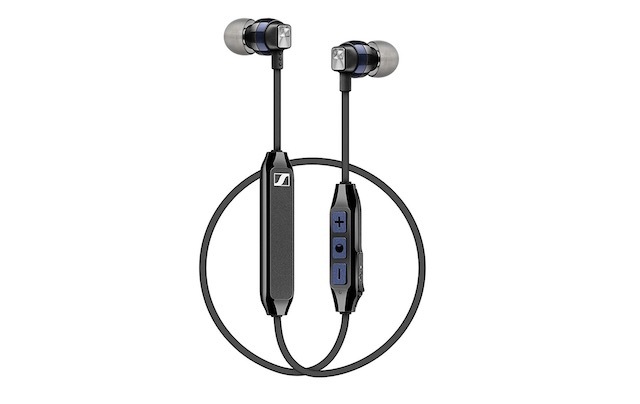 If you buy the Sennheiser CX 6.0BT right now, you can get it at a 20% discount for Rs. 5,990 only. That ends our list of the best earphone discounts that you can get on the Amazon Great Indian Festival. 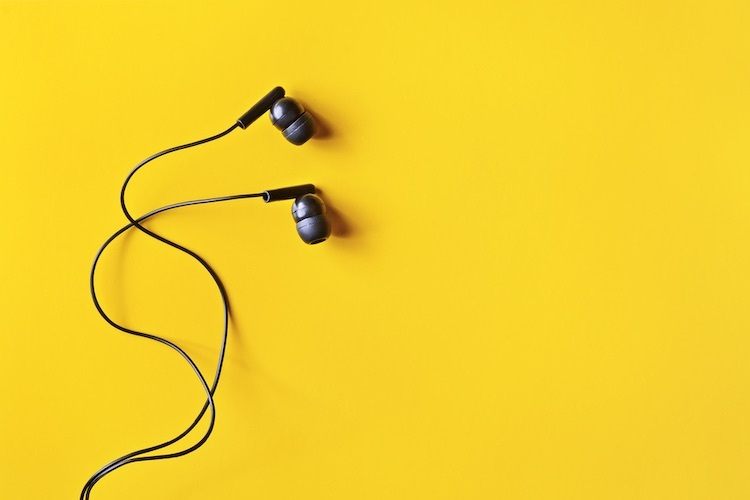 Do note that this list will be updated daily to include all the latest earphone deals so keep checking back to find the best deal for you.